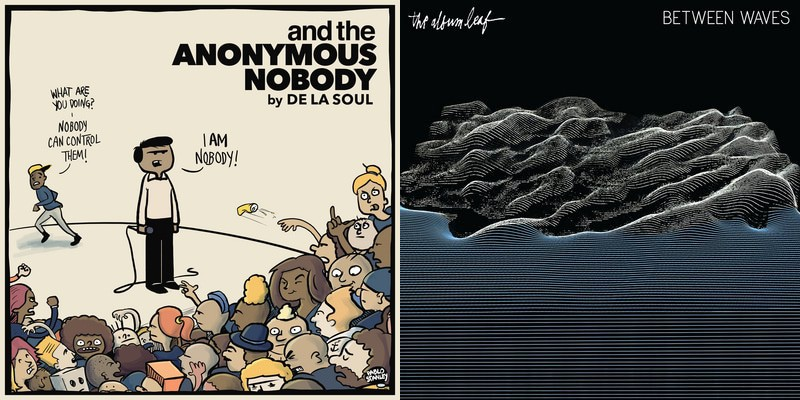 There’s a bumper crop of new albums hitting the musicMagpie Store this Friday, so let’s get straight to it! 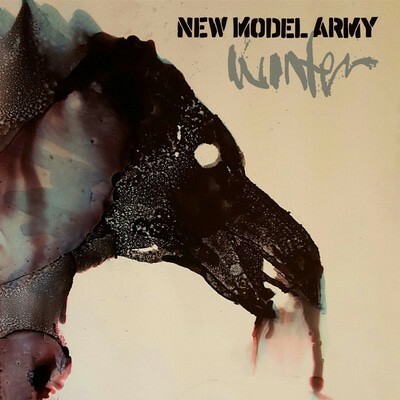 New Model Army’s 17th album is one of their heaviest to date, with frontman Justin Sullivan on visceral form and the songwriting as intense and powerful as ever. An absolute must-buy for fans of the band and a decent intro for newcomers too. 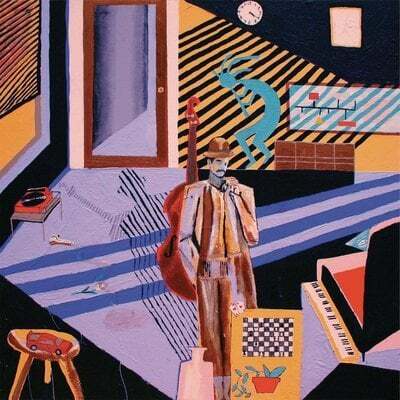 Describing the music of Mild High Club, the brain child of Los Angeles based musician Alexander Brettin, is no easy task but we’ll give it a go: imagine The Beatles at their most psychedelic thrown into a blender with jazz, funk and some of the spaciest synths you’ve ever heard and you’re almost there. But really, you should listen to the track below and experience their full majesty for yourself. 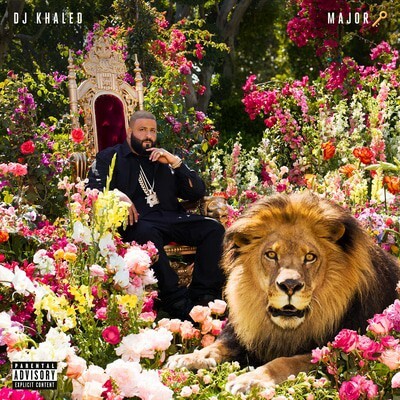 Superstar producer, world’s great living meme and king of Snapchat DJ Khaled releases his 9th album in 10 years and it’s his best to date, with big name guests including Jay Z, Nas, Dark and Kendrick Lamar (and that’s just the first few tracks). Hertfordshire rockers The Hunna have been making major waves recently, with singles We Could Be and You & Me charting on iTunes and Spotify and receiving airplay on Radio 1. 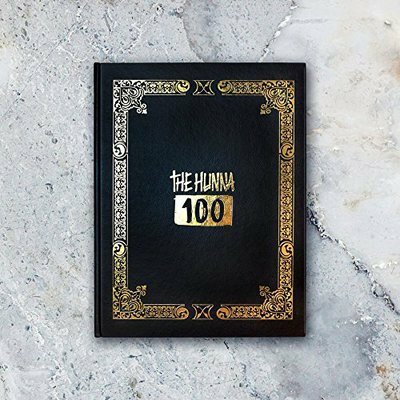 With the release of 100, their debut album, The Hunna could become one of Britain’s biggest bands – get on board the hype train now. 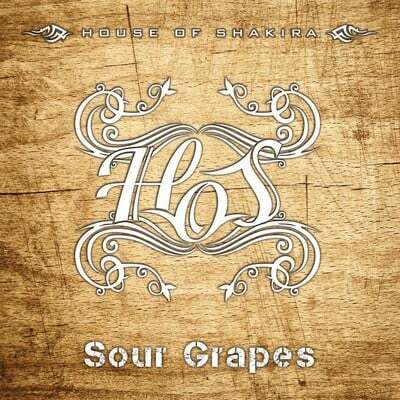 House of Shakira celebrate their 25th anniversary with Sour Grapes, an album packed with catchy and powerful tunes. Early rumblings suggest its their best since the classic Lint. 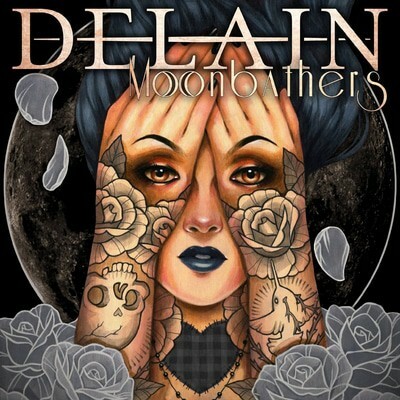 Symphonic metal giants Delain return with their 5th studio album, which promises more symphonic bombast, more catchy riffs and a healthy dose of gothic-inspired metal. 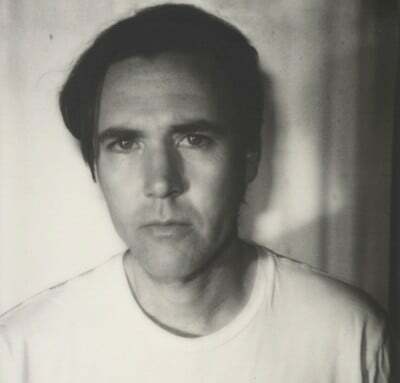 Cult Californian singer-songwriter Cass McCombs’ 9th album is a dark collection of twisted folk-rock covering everything from misogyny, racism and celebrity. 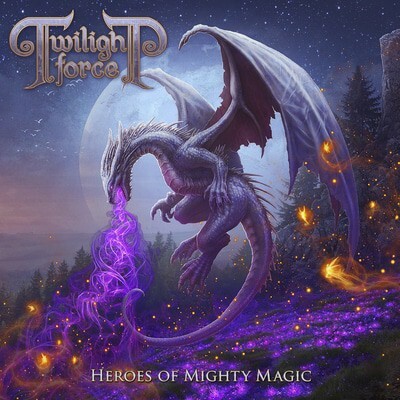 Sweden’s premier adventure metallers Twilight Force release their Nuclear Blast debut Heroes of Mighty Magic, an intense but fun combination of power metal riffs and over-the-top symphonics with huge sing-a-long choruses. 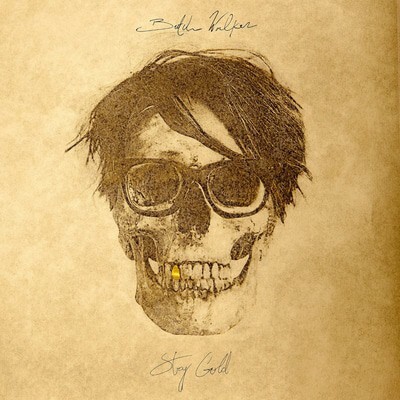 After the sombre Afraid of Ghosts, written in the wake of his father’s death, Butch Walker’s latest album Stay Gold is a return to the raucous country rock of previous records. 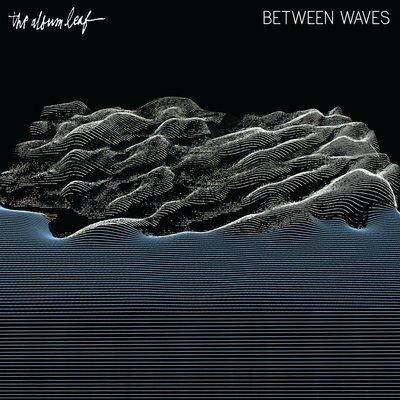 Between Waves is The Album Leaf’s first album in six years, and their first since the band’s unlikely move to Relapse Records, a label better known for aggressive punk and metal. This is another beautiful collection of synth-driven ambient electronica. 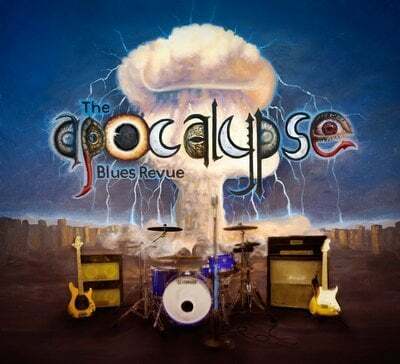 A blues side project from Shannon Larkin and Tony Rombola of hard rock favourites Godsmack. A heavier version of the blues, with a slightly darker tone. As well as new releases, you’ll find 1000s more albums on CD and Vinyl on the musicMagpie Store. Prices start from just £1.19 and you’ll get FREE delivery too! June’s New CD and Vinyl Releases: Radiohead, Red Hot Chili Peppers and more! ← This week’s new DVD releases: Criminals, Zlatan and more!